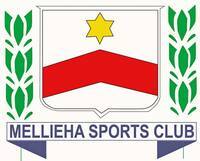 We are a Maltese sports club but primarily a football club based in the town of Mellieha. fostering the development of sports in the village and it`s surroundings. The Club is active in several sports disciplines with football being it`s main activity. Senior and Youth teams participate in various national leagues, together with a very well organised football nursery. Baseball and Netball are other sports which are affiliated to our club. 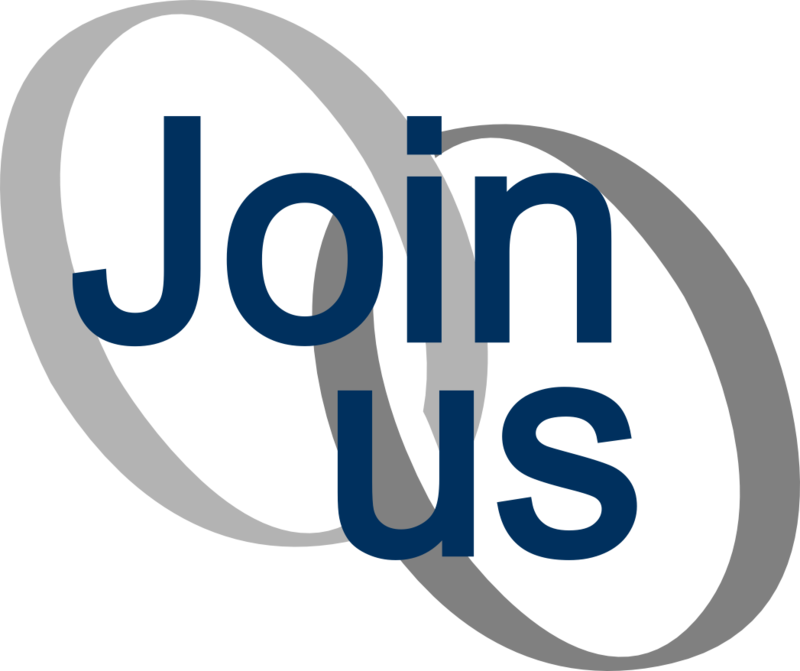 The Club Committee - WHO ARE WE ?